Haru Okumura is one of the main characters in the video game Persona 5. She is a student at Shujin Academy and is a member of the Phantom Thieves of Hearts as well. She is the last member to permanently join the group and is the only daughter of the wealthy Kunikazu Okumura, one of the group’s targets. Since Haru Okumura was the last character that you acquire n the game, she’s also the least popular one. That is because she didn’t have enough time to properly showcase herself in the game, as well as properly bond with the other characters. Despite this, there are still some gamers who appreciate the role. It is especially true after they did the character’s Confidant. She is also one of the least hated character in the game and one of the people’s options when it comes to dressing up as Persona 5 characters. 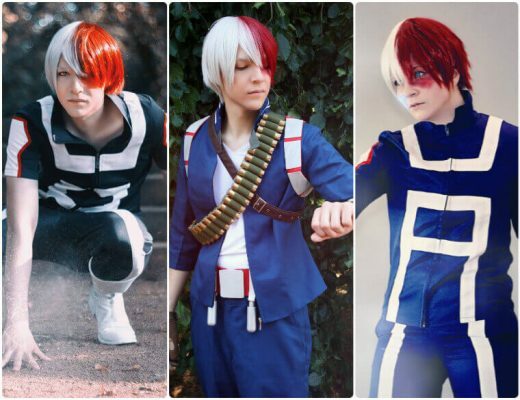 This article is a Haru Okumura cosplay guide. Haru Okumura is the last character that you’ll acquire in role-playing game Persona 5. She is also the last permanent member to join the Phantom Thieves of Hearts. 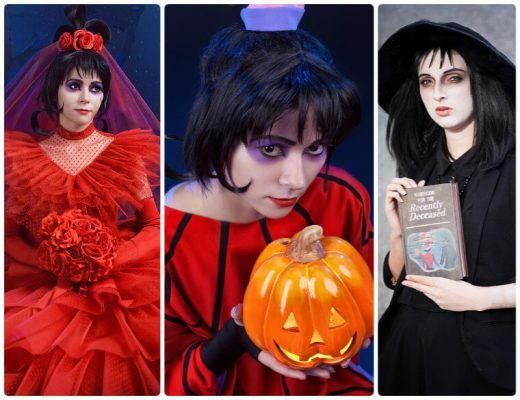 Despite being the last character to participate, she is still one of the options of ladies looking to cosplay Persona 5 characters. 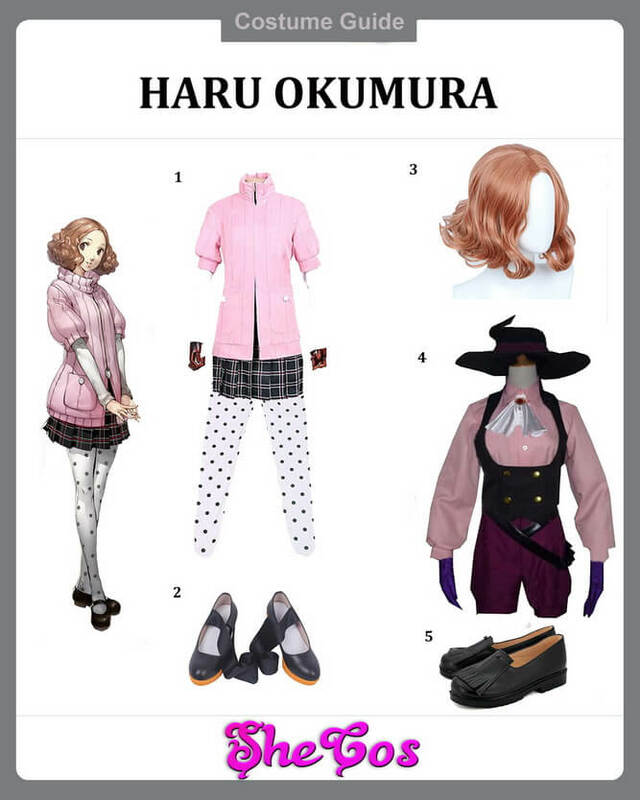 The Haru Okumura cosplay guide will feature her school outfit and Phantom Thieves costume. The school uniform consists of a pink puffed short sleeved turtleneck cardigan with a white shirt inside and the black and red plaid skirt. It also comes with white tights with black dots and black Mary Jane shoes. The set is completed with a short light auburn wig for Haru’s hairstyle. 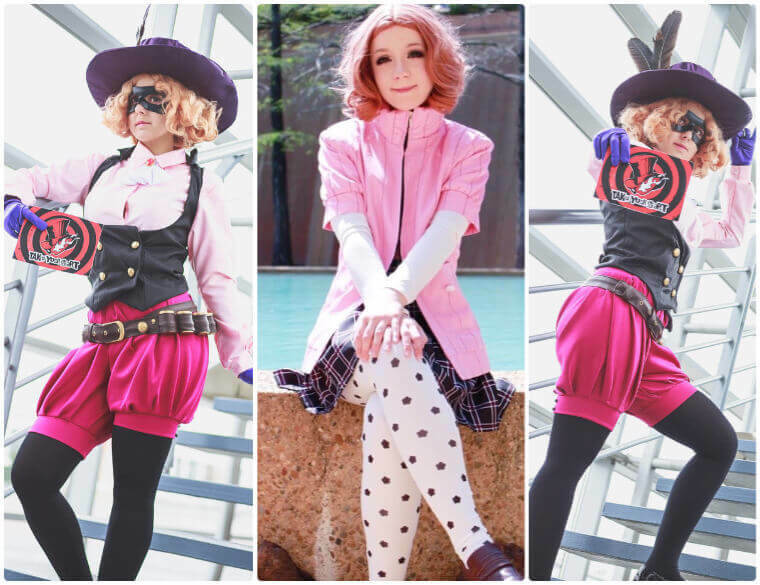 The Phantom Thieves costume consists of a long-sleeved pale pink blouse with black corset vest with gold buttons on top of it and royal purple bloomer shorts. It also comes with a dark purple cavalier hat with royal purple hatband, black pantyhose, black mask, and violet gloves. Haru Okumura is a shy and reserved girl that is part of a wealthy family. That made her have trust issues because she feels people are only nice to her because of her wealth and status. In spite of all of this, she is a very kind-hearted girl and was able to befriend all the members of the Phantom Thieves quickly. 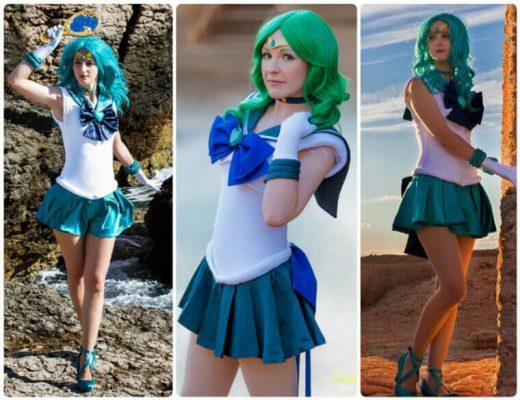 She was reluctant to join the group at first but decided to do so since she wants to change her father’s heart. Unlike a lot of the game’s characters, Haru is the least popular one because she is the last character that people acquire. She started gaining fans after some people took the time to get to know and explore the role more. She is also one of the prettiest female characters in Persona 5, making her an excellent choice to dress up in. 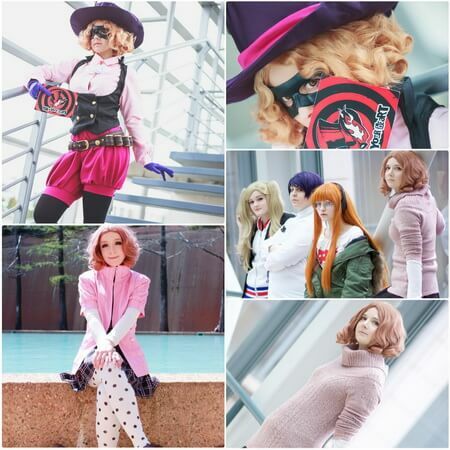 Looking at the Haru Okumura cosplay photos, you can see that Haru’s appearance has its flair, even if grouped with the other female characters.